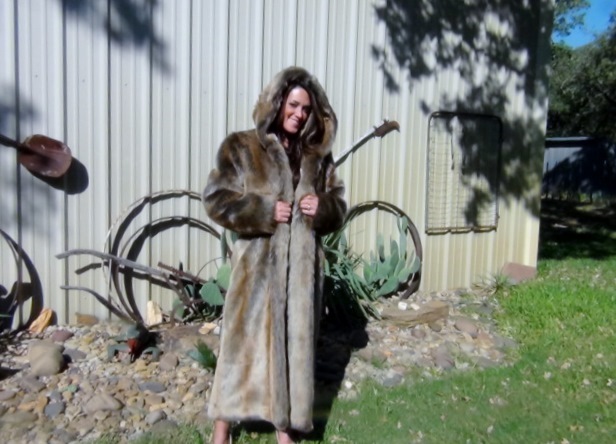 LADIES FAUX FUR FOX LONG COAT. WE HAVE 2 IN STOCK SIZES SMALL AND MEDIUM. 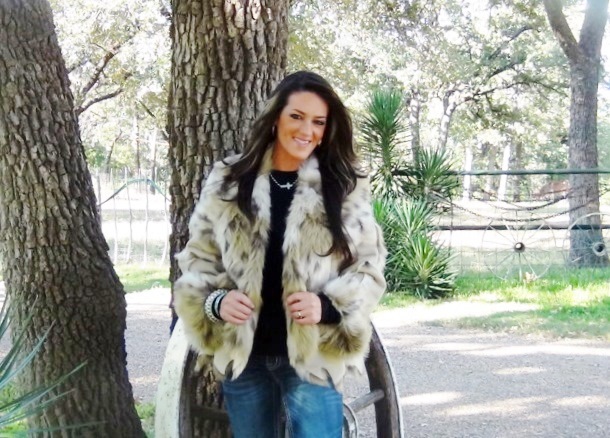 Category: FAUX FURS. Tags: fox, LONG COAT.